The Tavy Tars have invited some of their talented friends to join them in a musical feast as part of the Tavistock Music and Arts Festival. The Kit Hillbillies describe themselves as an old-timey, blue-grassy, rag-timey, good-timey string band - we just say they are very entertaining! And we have accomplished Tavistock father and son duo Borderline joining us with their mellow songs and magical mandolin, along with diddly diddly music from Ferrers Reel - a rare opportunity to hear the Uilleann pipes played. Also a high energy foot-tapping contribution from Gypsy Train, not to be missed! 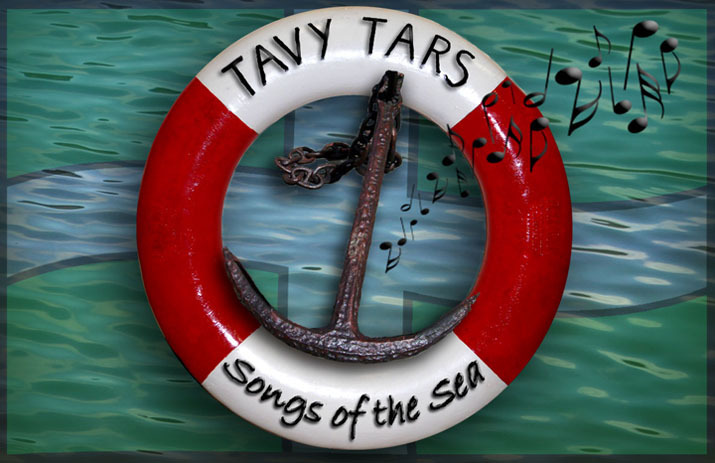 Last but not least, the Tavy Tars will be opening and closing this extravaganza, with their rollicking shanties and songs of the sea, with audience participation much appreciated. Enjoy this special evening of local music at its best on Thursday 27th March in the Tavy Club, King Street - entry free with donations invited to support the festival. Music starts at 7:30.